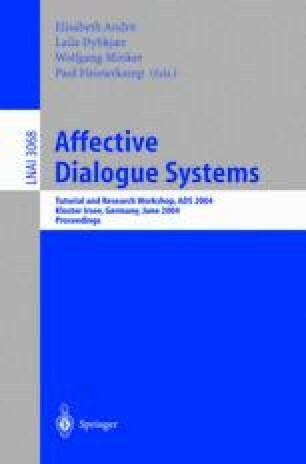 While most dialogue systems restrict themselves to the adjustment of the propositional contents, our work concentrates on the generation of stylistic variations in order to improve the user’s perception of the interaction. To accomplish this goal, our approach integrates a social theory of politeness with a cognitive theory of emotions. We propose a hierarchical selection process for politeness behaviors in order to enable the refinement of decisions in case additional context information becomes available.